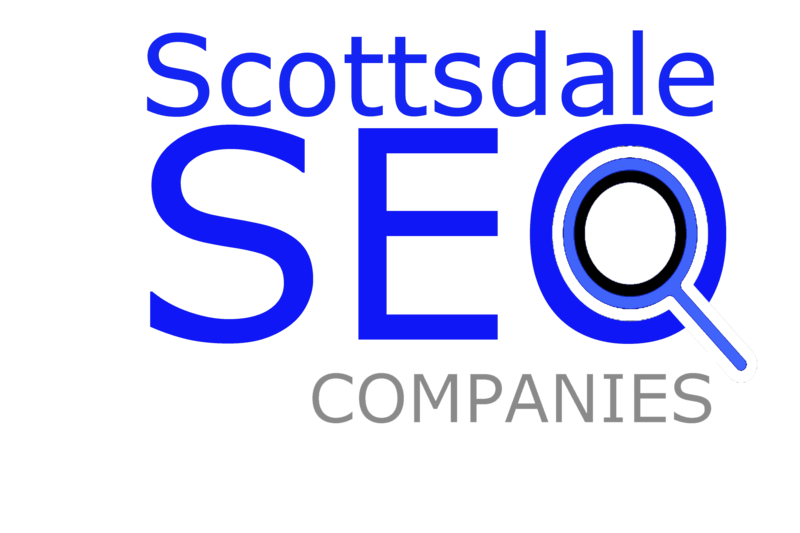 Thank you for visiting our featured SEO and website design reviews by Scottsdale SEO Company, L LC. Here you can read about why our clients are so happy with our services. Please contact us if you would like to learn more about how we can effectively market and grow your business online and make you a happy client a well. “Last week, we hired Scottsdale SEO Company to help us with our SEO and website design for our REMAX brokerage and we must say that we are very happy with their professionalism and performance. Highly Recommended.” Greg F. Owner : Remax / Penny Realty, Inc.
“We have been working with the team at Scottsdale SEO Company for many years now. 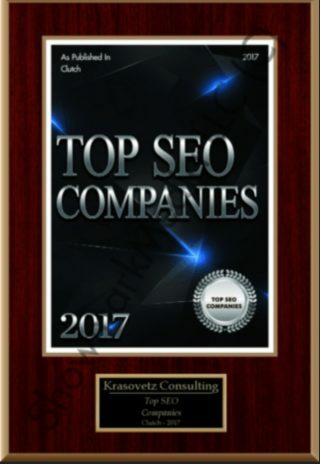 We must say that the SEO & website design services from the Scottsdale SEO Company office has been nothing short of spectacular. We have seen a dramatic increase in Google organic ranking, and they have made our Law firm relevant in search. We continue to see positive growth and ROI from using the suite of digital agency services. HIGHLY” Recommended- Jeff B.